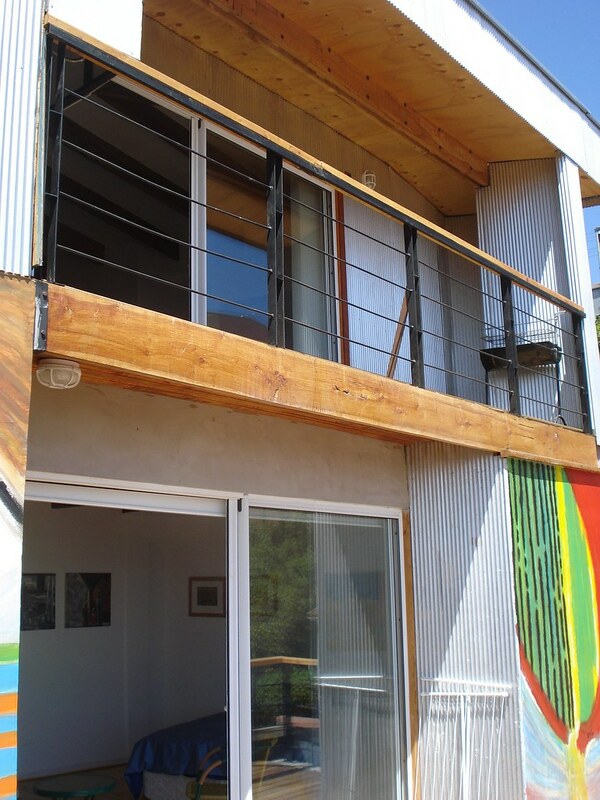 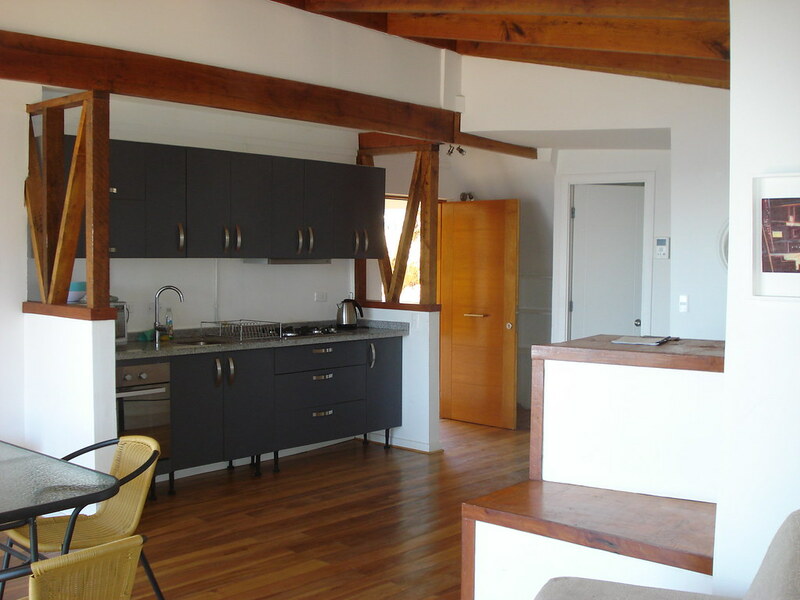 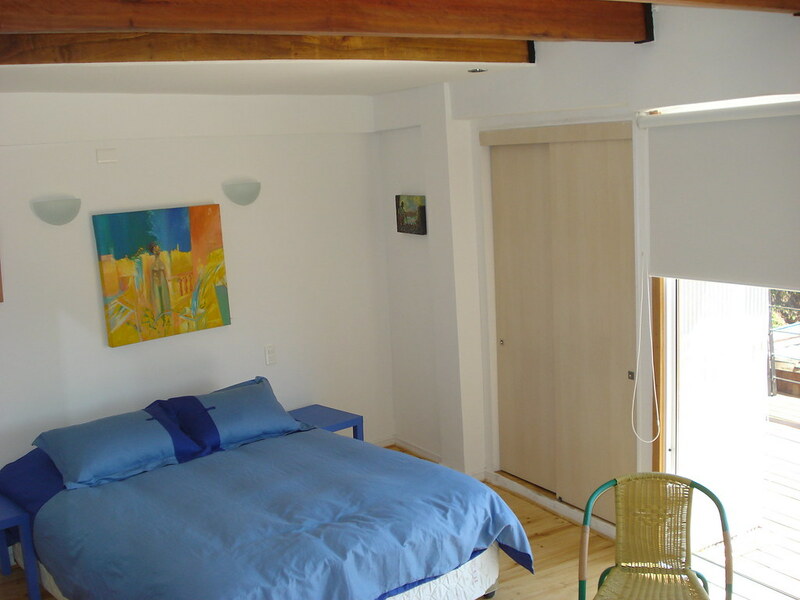 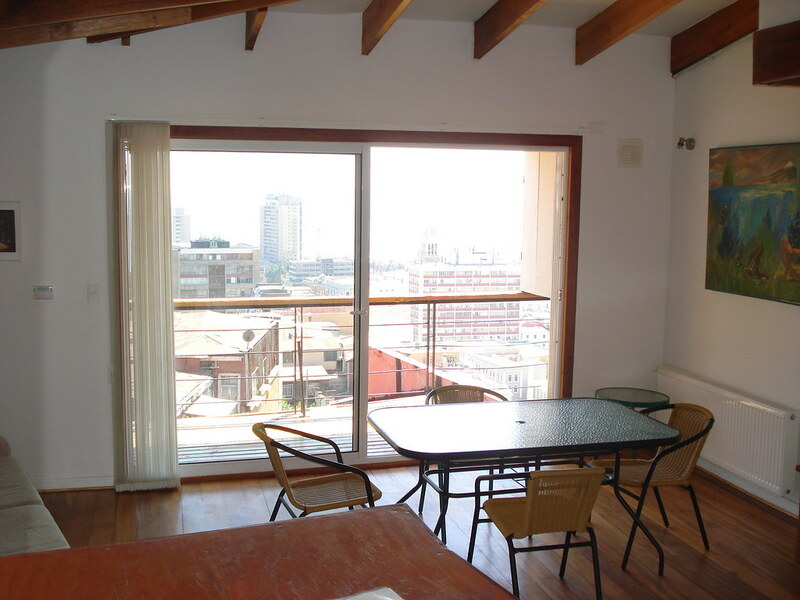 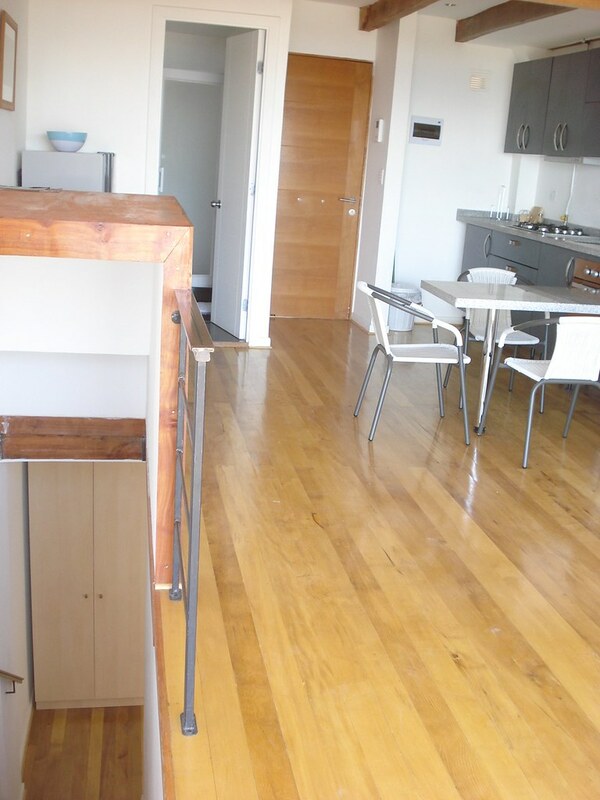 Looking for a comfortable apartment in Valparaiso, Chile? 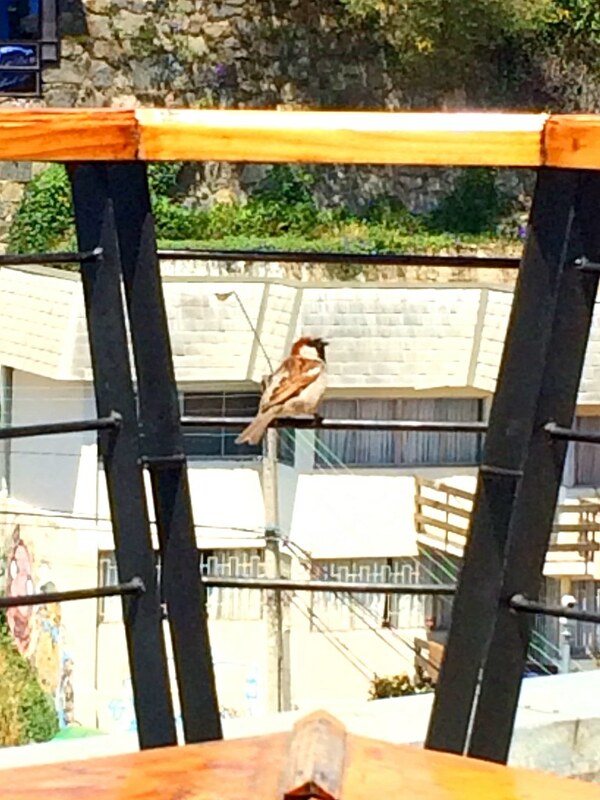 You just found it! 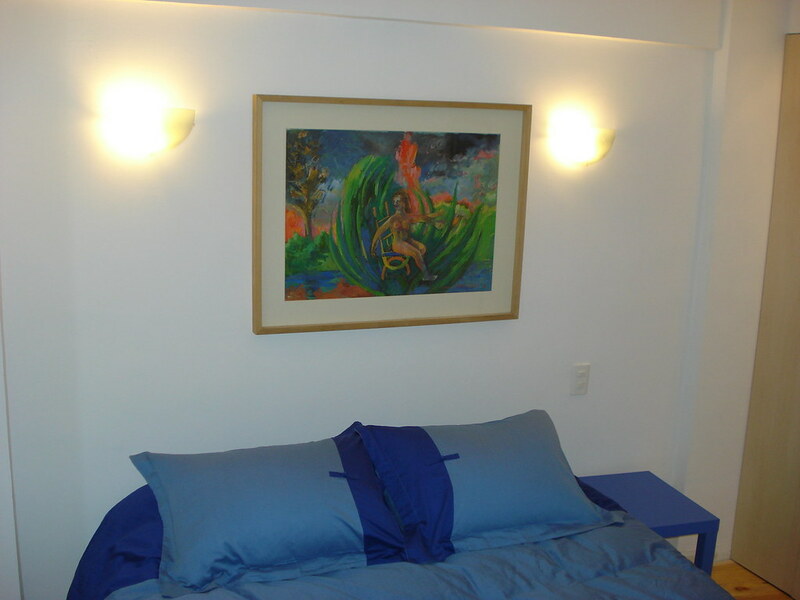 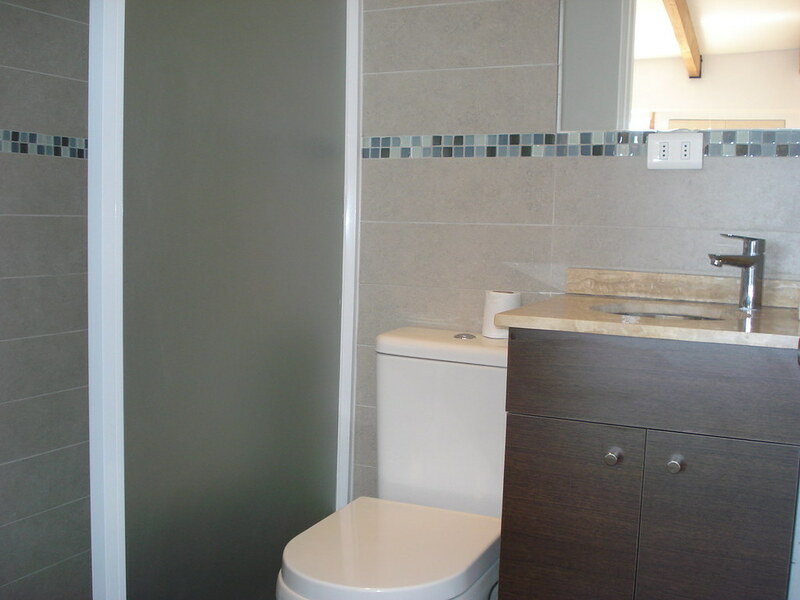 Valparaíso Experience provides fully furnished and equipped ocean view apartments for short, mid and long term. 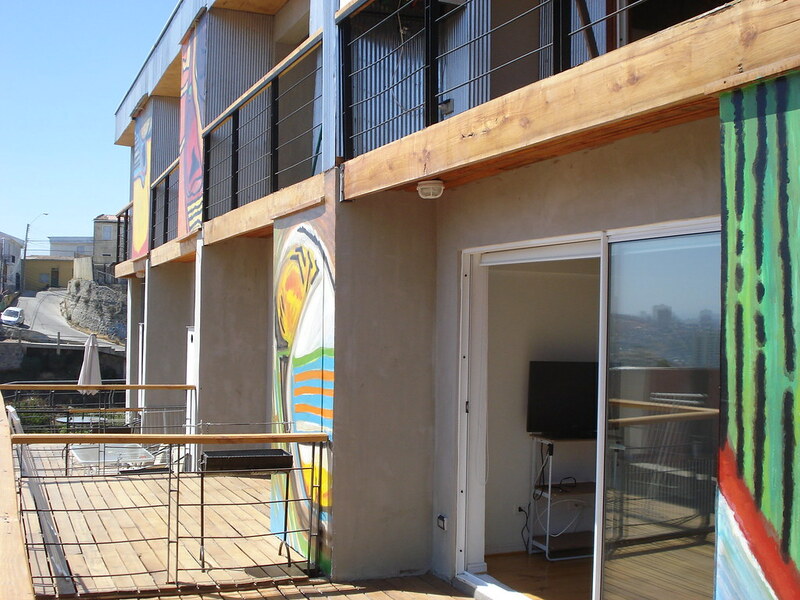 All 7 apartments are strategically located on artistic hill Bellavista. 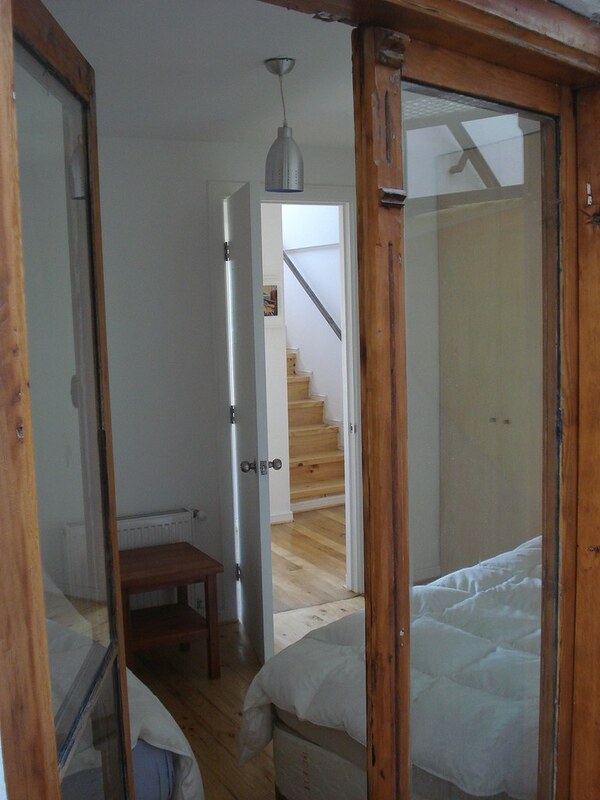 A finely restored building with 3 independent apartments: Queen Mary Duplex (4 bedrooms, max 8 pers. 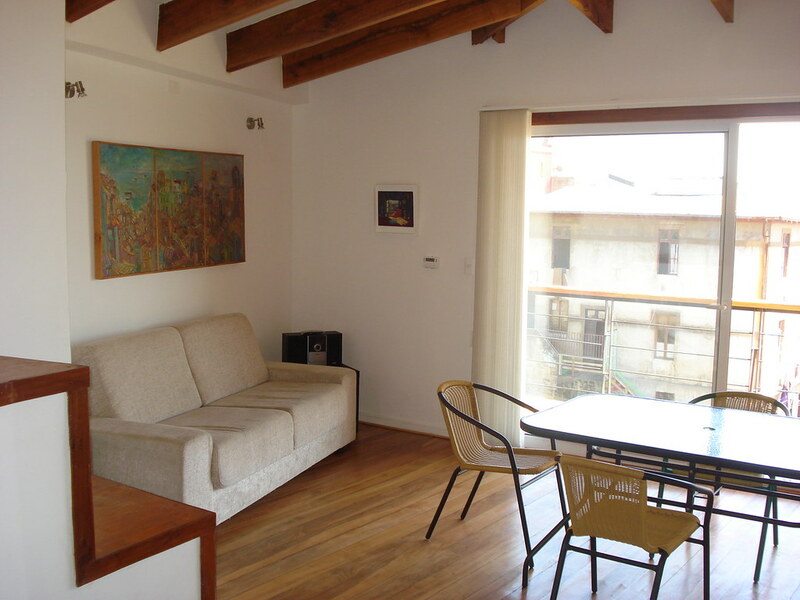 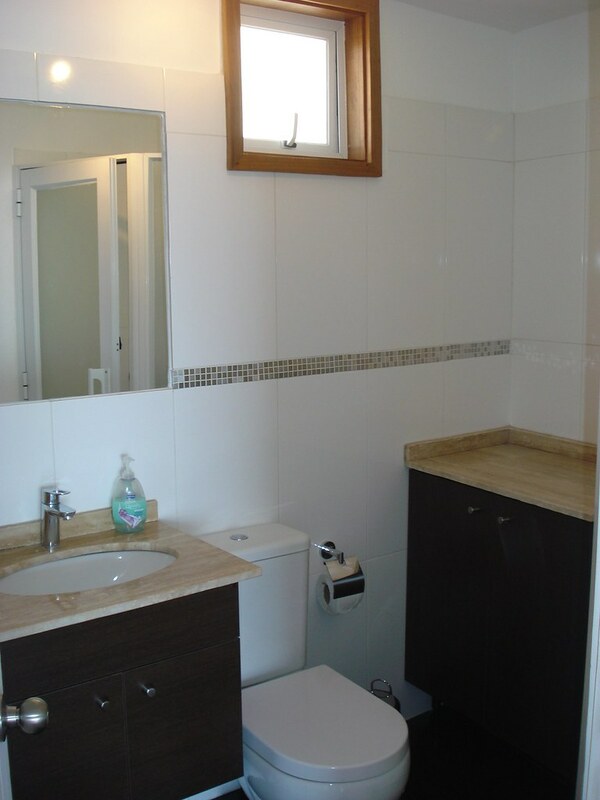 ), Pablo Neruda Apartment (3 bedrooms, max 6 p.) & Bellavista Cottage (2 bedrooms, max 4p). 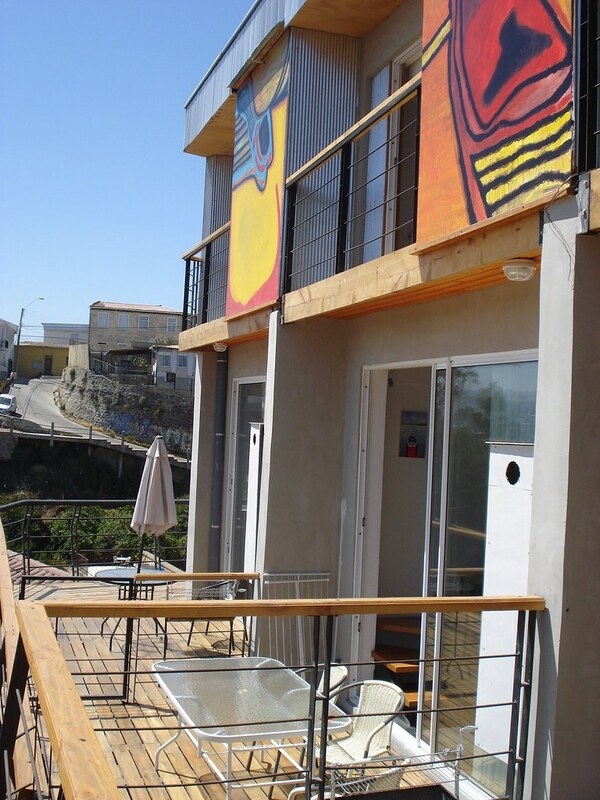 And a new building with 4 new ECCO duplex apartments with the same incredible views and 2 bedrooms, 2 bathrooms each (4 persons). 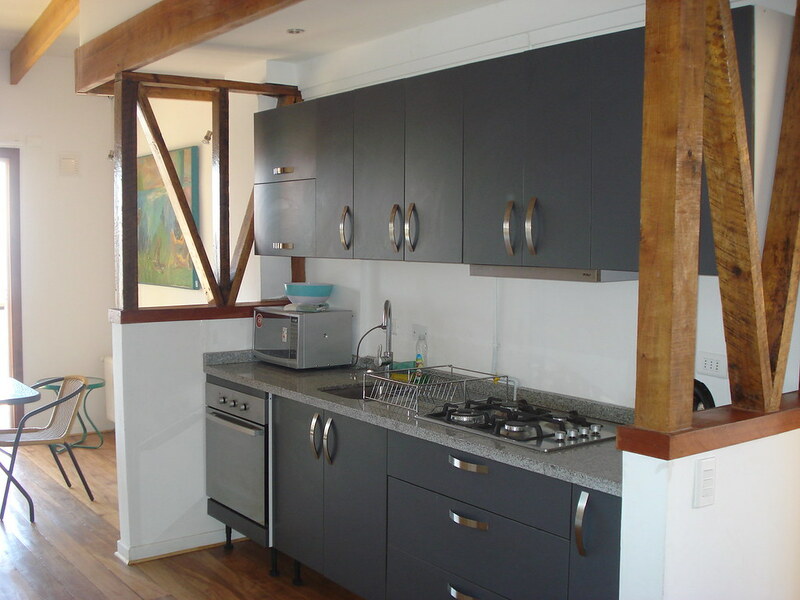 The new duplex apartments are a sustainable, environmental friendly development, built with the highest standards and quality products, water provided by solar energy, double glazing windows, central heating and ample terraces with great views! 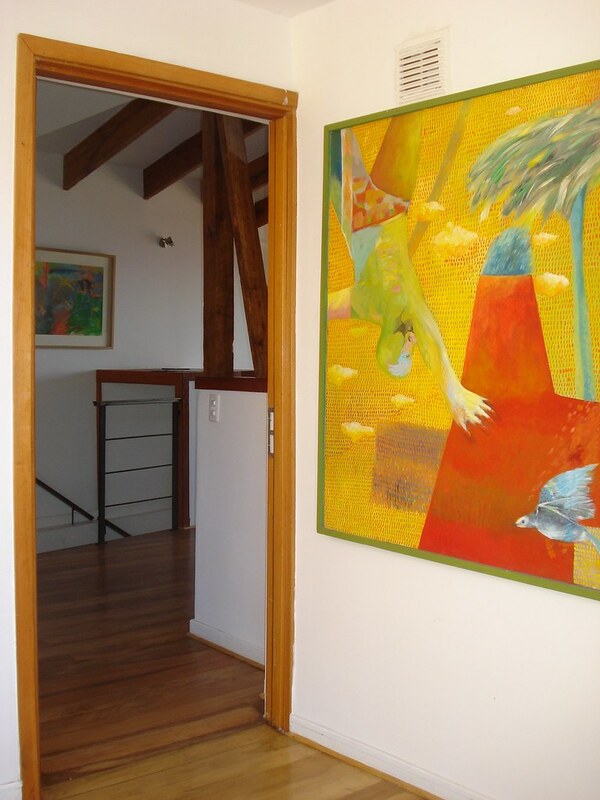 To make your arrival and stay even better, we arrange transport services, tours and unique services like CHEF Experience – a Chilean cook provides cooking classes and serves typical dishes at your apartment; and Art Experience is a unique art collection displayed in the ECCO apartments based on fair trade, you can buy the paintings straight from the artist for a very good price.